The Bic Pivo chrome pen is a superior plastic pen that exudes class and professionalism. 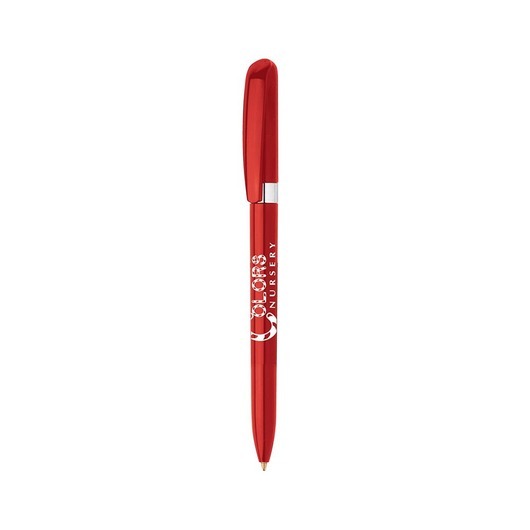 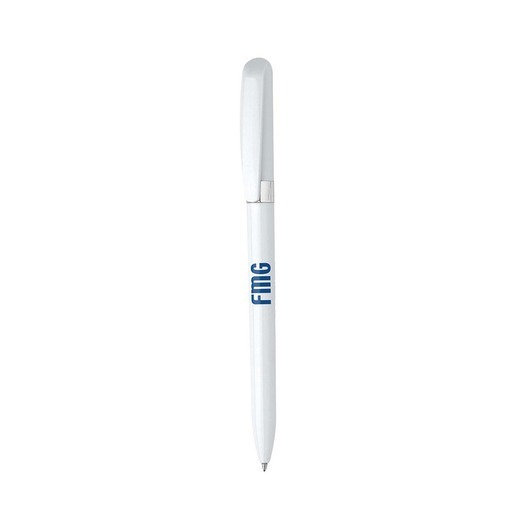 It comes in 4 different colours and hosts a sleek, slim profile with twist action retractable ballpoint. 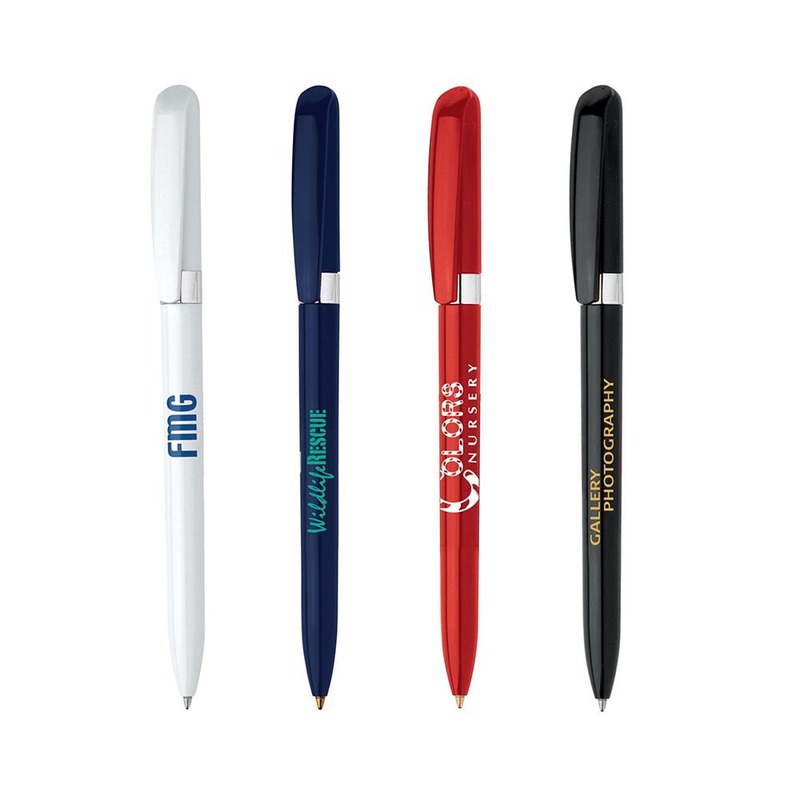 These pens look stunning with chrome trim and are guaranteed to be a hit.